I had been trying to get my hands on this film for a long time now. Actually ever since the movie came out in 1996 but was never officially released in the country. Thank you to the wonderful person, because of whom I finally managed to see the film. If you can somehow manage to ignore some inconsistent direction and discontinuity, you will actually be pretty surprised at the bold concept of the film. This is not strictly gay but the story of an unusual friendship, journey and love between a transvestite dancer and a gang raped woman who begins to dress up like a man. A village girl is kidnapped on the eve of her wedding. She tries to run away but gets gang raped by 3 men. She meets a transvestite, an outcast, who has body of a man but is truly a female from inside and dances in villages to make ends meet; who ends up taking her under her wings. On the insistence, the girl decides to cut her hair and start dressing like a man and that would be the only way for her to survive. 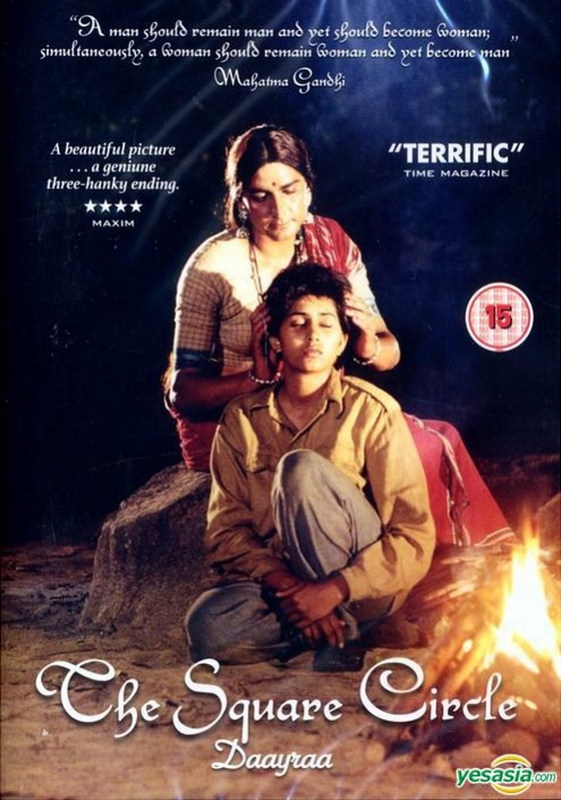 Hence begins a road journey on foot through villages meeting various people and questioning the whole idea behind sexual identity explained very well in multiple scenes by the leading actor playing transvestite. When the girl finally manages to reach back her home, her parents refuse to take her back and then there is this brief moment of romance between the two when transvestite decides to embrace the idea of being a man to be with the girl. But when the couple gets attacked by same three rapists, this time, he cannot save the girl and instead gets killed. His last wish before dying is to die like a woman. The concept of sexual identity, gender fluidity and how we define man and woman is a very topical topic these days and dealing with that subject almost 23 years ago was a huge risk. No Indian maker even in today's time would dare tackle with this. So respect to the makers. The dialogues in the film are pretty amazing from the cultural point of view when the transvestite explains the trauma that she has been living with and was even forced to marry. The girl asks some some very interesting questions to which we hear some very relevant and powerful answers which really make you think.The most interesting thing about the film is that the characters have no names, because that itself would have biased the audience. A very smart move. The actors playing the role, especially Nirmal Pandey playing the transvestite is simply amazing. By the end of the movie, his portrayal wins over you. The girl as the forever hapless woman sometimes got on my nerves, but I guess thats how some of the teenage girls in villages are. The ending is a bit abrupt but when the girl says to him that she loves him, no matter what he is, it becomes a timeless lesson in the art of celebrating differences.